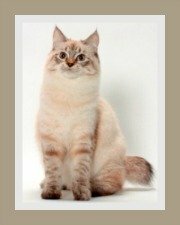 A comprehensive list of cat breeds that provides information about all types of cats. 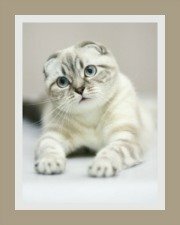 This list gives the country of origin and a short description of the domestic cat’s development. 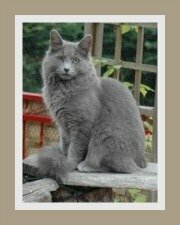 Whether it's a shorthaired, longhaired or hairless cat breed that you're after, we feature all the cat breeds here. You will not find teacup cats, largely because these cats do not exist. 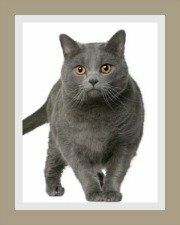 The dwarf cats and small cat breeds are featured here. 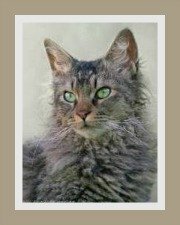 The hybrid breeds (wild/domestic crosses) are listed but you will need to check with your local authority to establish the law with respect to keeping these cats. Pixie Bob Cat USA Shrouded in mystery - either a natural breed or a natural mating between a domestic cat and American BobCat? 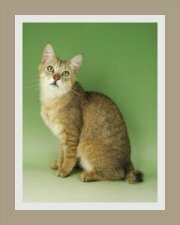 Somali Cats Africa ; USA A Longhaired Abyssinian. Possibly an Abyssinian crossed with longhaired cat i.e. Persian or Angora. Sokoke Cat Africa (Kenya) A domestic cat of 'wild' origin. Natural Breed.